After FC Barcelona president Josep Maria Bartomeu, its former president Sandro Rosell, and its director general Nacho Mestre made statements to the National Court (Audiencia Nacional) this morning, the Club has declared how pleased it is to have been able to explain events regarding the transfer of the player Neymar Jr. The Club wishes to make it clear that president Josep Maria Bartomeu and former president Sandro Rosell made a statement in which they ratified, with regard to all the facts and arguments, what they had already stated to the same court regarding the same matter one year ago. They both reiterated that FC Barcelona has always acted correctly and with due diligence, and that they feel calm about the situation and have every confidence in the justice system. In the name of FC Barcelona, director general Nacho Mestre has described, in a statement of more than three hours, how the protocols and procedures that the Club observes with regard to the signing of players is based on good practices that scrupulously respect applicable legislation, and that these criteria were strictly applied to the said transfer. This is the first time that FC Barcelona has appeared as a legal person to make a statement at the National Court, as during the first hearing, the request by the Club’s legal representative to make a statement was denied. 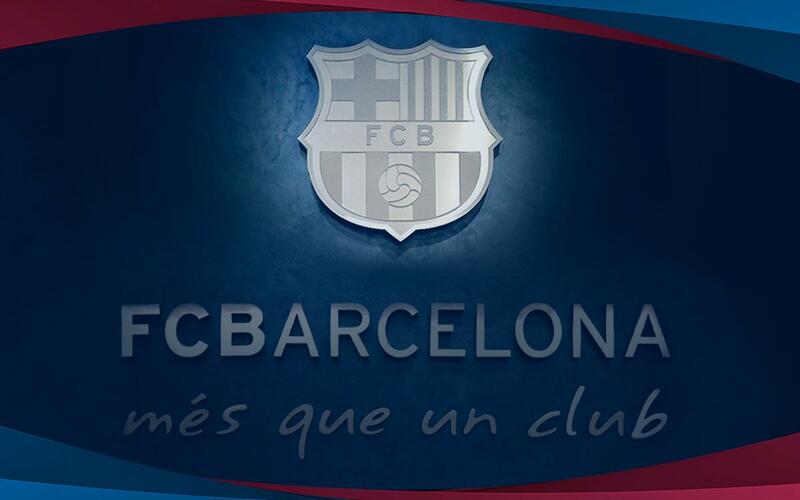 The Club therefore presented an appeal to the Barcelona Provincial Court, which is still pending resolution.